Abstract: The colorspace of a camera or display or printer indicates the range of colors that can be recorded or reproduced. 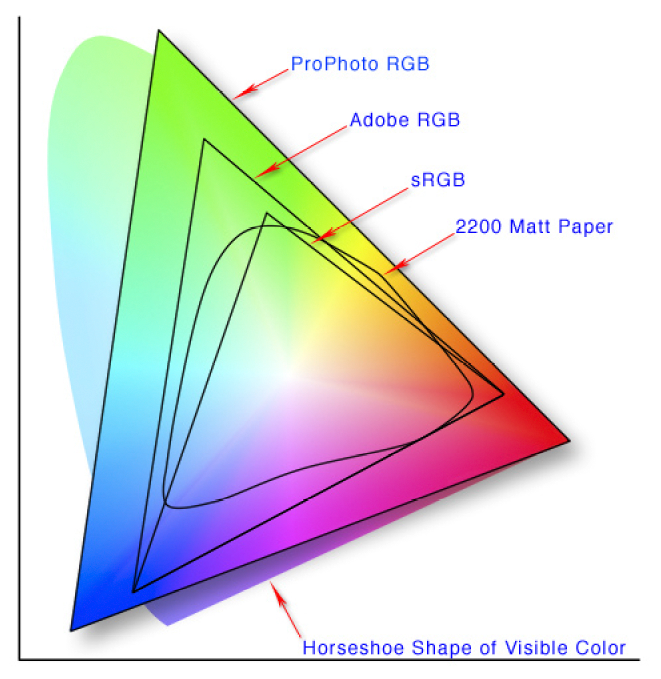 A colorspace is a subset of the range of typical human vision. In this tutorial, colorspaces will be defined and the consequences for image recording and reproduction discussed.